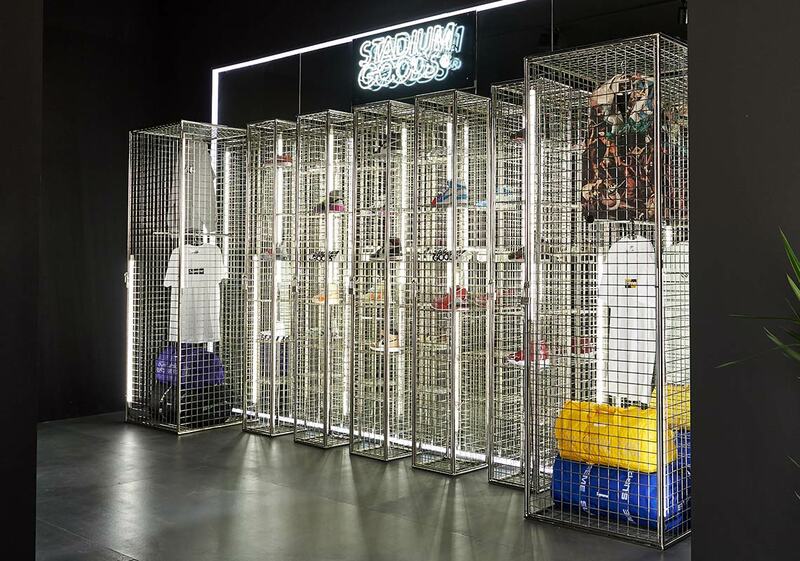 Dubai’s three-day Sole DXB event is a veritable paradise for sneaker and street culture lovers. 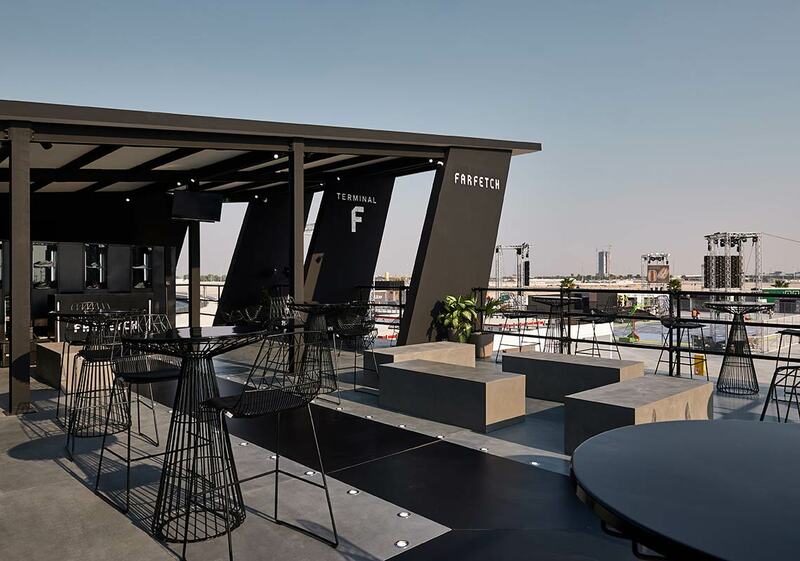 The Middle East’s biggest event of its kind, Sole DXB boasts attendees from all over the world and participation from the brands that shape the scene as well. 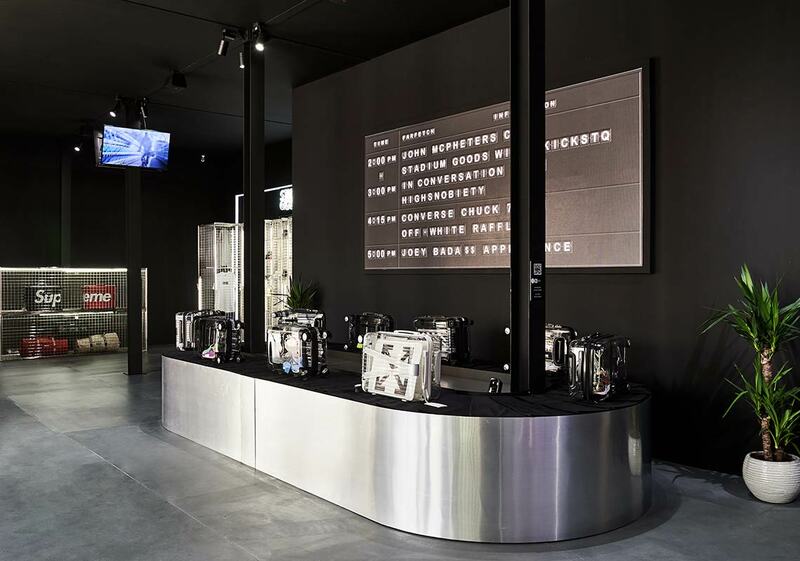 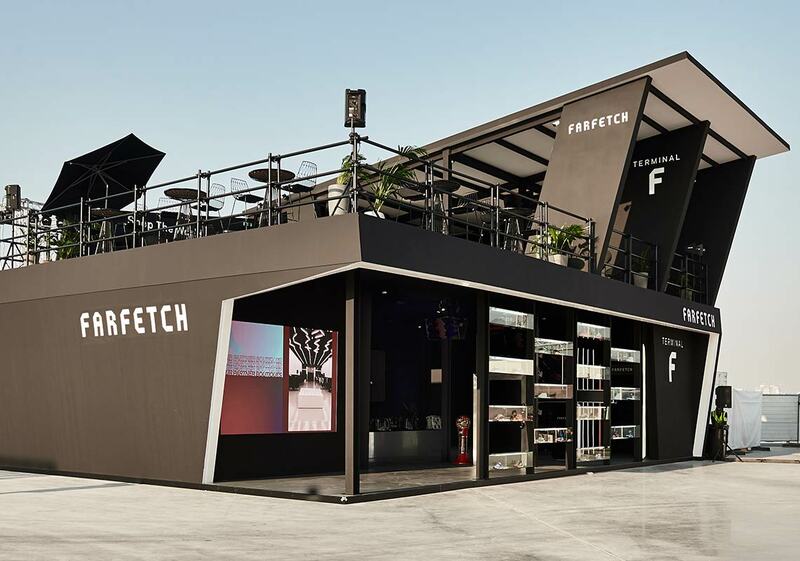 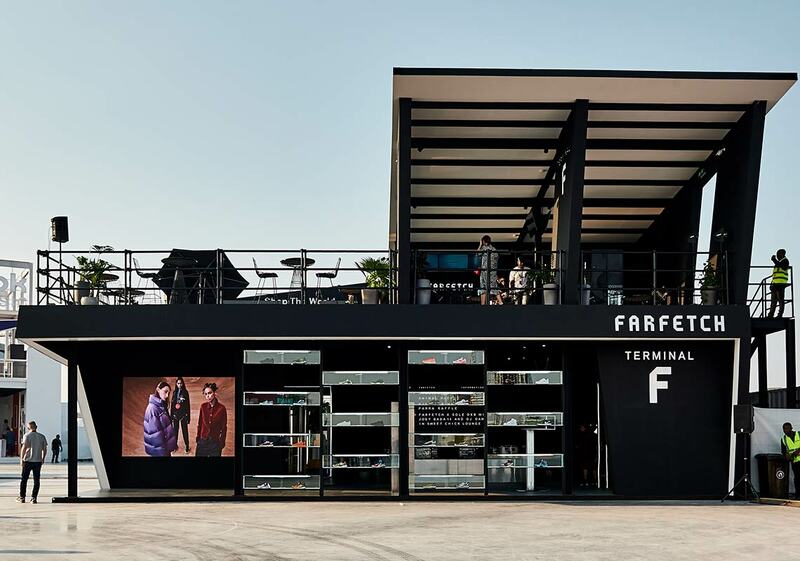 This year, for the 8th edition of the event, Stadium Goods and fashion platform Farfetch have teamed up to bring a pop-up experience unlike any other to the event. 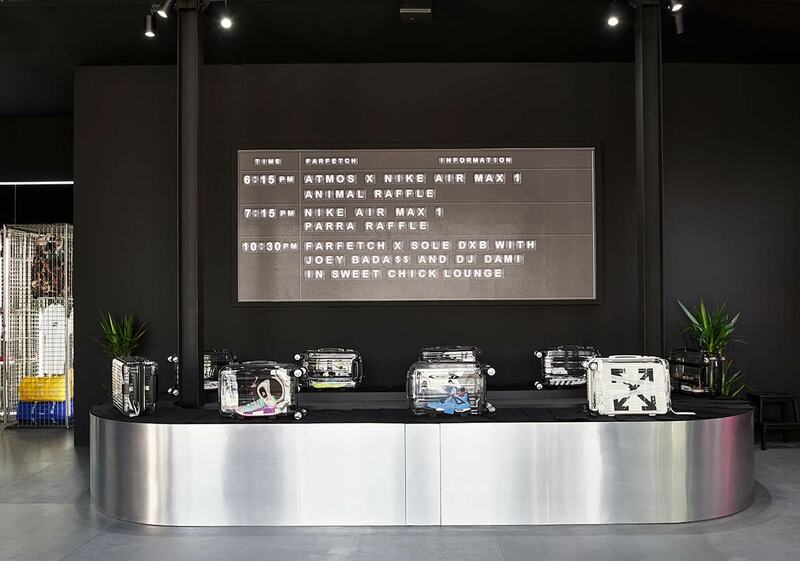 Stadium Goods will host a boutique within Farfetch’s space that features a carefully curated selection of rare sneakers and streetwear from their trophy case, and they’ll also host a number of special giveaways featuring half a dozen highly coveted kicks from the pop-up. 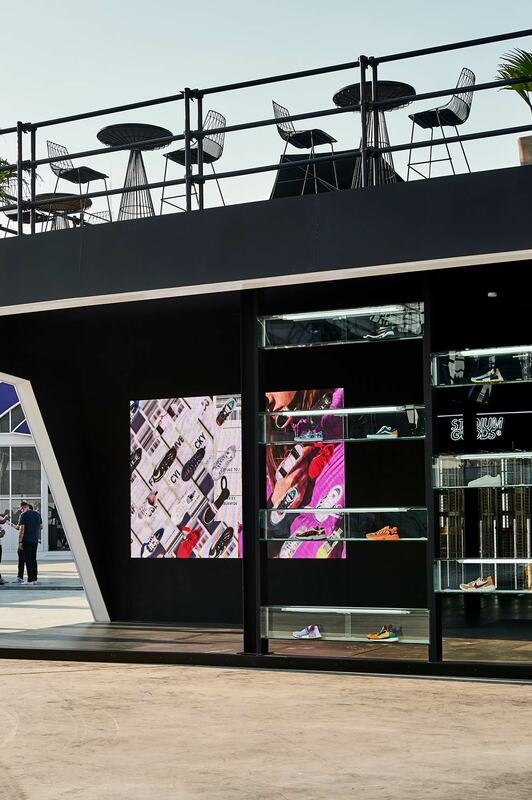 A celebration is in order for an event of this magnitude as well, so you can look for artists like Joey Badass and Taco — the DJ who recently designed a Nike Kyrie 5 — to play sets at the instillation as well. 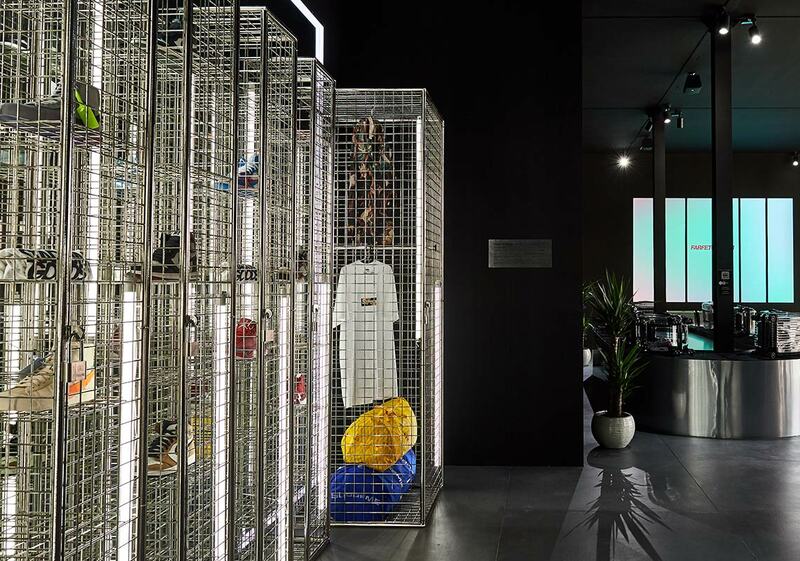 Get a look at the special space below, and if you’re lucky enough to be in Dubai, be sure to stop by and experience the pop-up at Sole DXB this week.